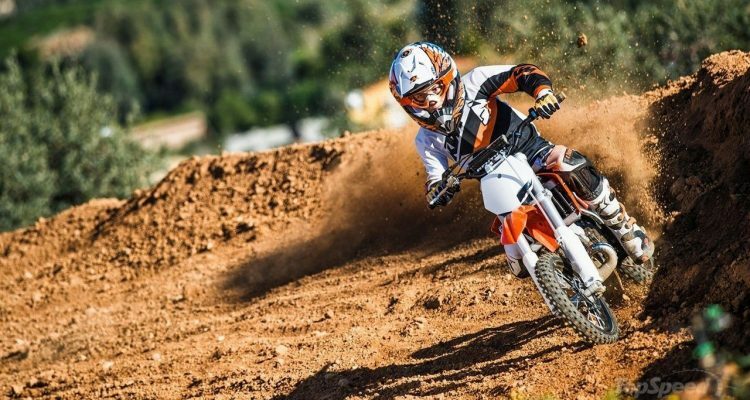 Have A Look At The Impressive 2016 KTM Mini Models! 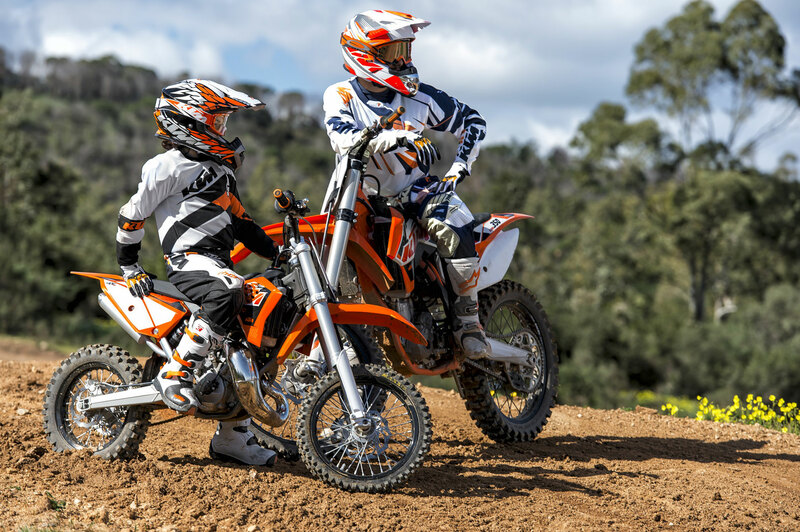 No other manufacturer takes the manufacture of bikes for the young more seriously than KTM. Every year, they make sure that they dish out new models with innovative technology and that are up to date with the modern young rider’s needs. For 2016, the Australian manufacturer has a lot in store for the young riders. 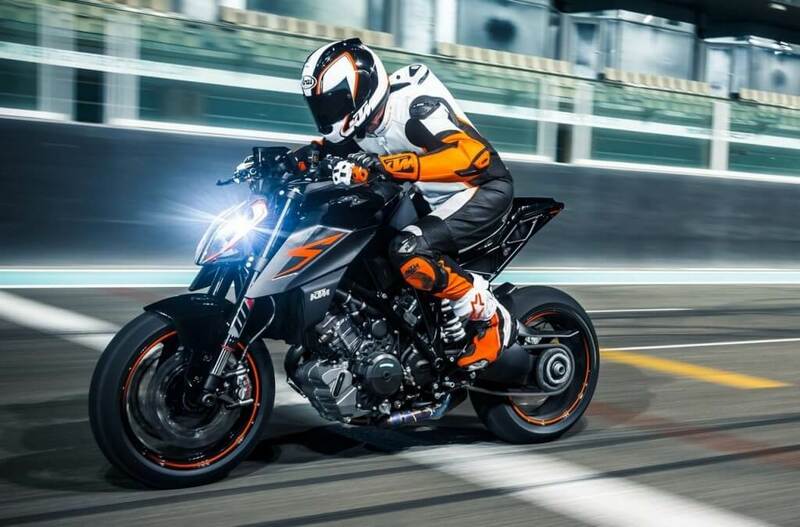 The mini models that will feature prominently in 2016 are the KTM 85 SX, KTM 65 SX, and KTM 50 SX. 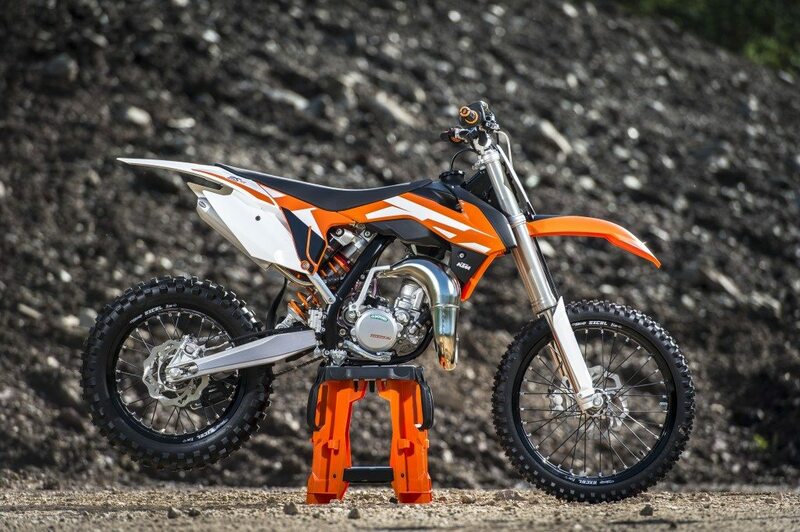 Here is the first look into the 2016 KTM mini models. 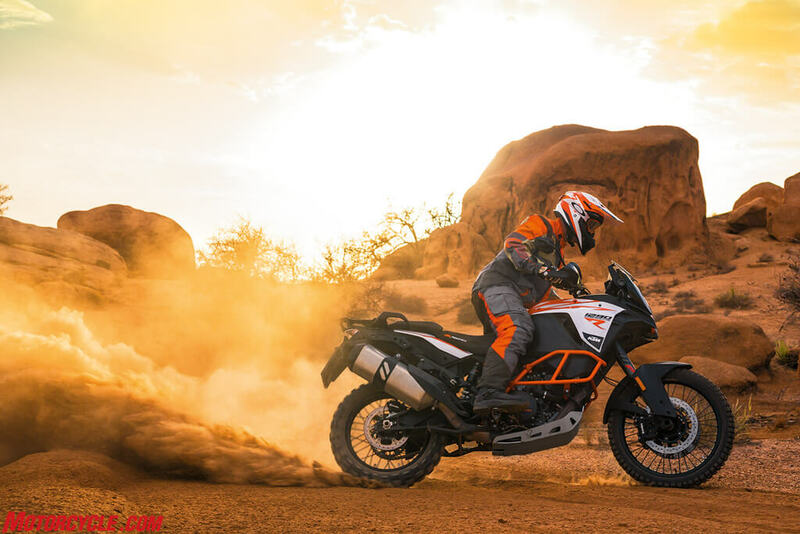 The 2016 KTM 65 SX comes with a host of improvements along with a full restyle. Among its new features is slimmer bodywork for better performance in most environments. Also, the bike features new cast aluminum swingarms, rear axle, tensioners, and a chain guide that give it more reliability and performance. 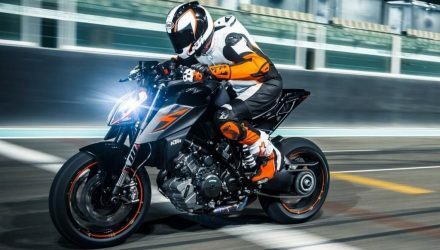 It also comes with a new exhaust pipe and silencer that significantly increase torque and horsepower through the rev range enhancing its performance. 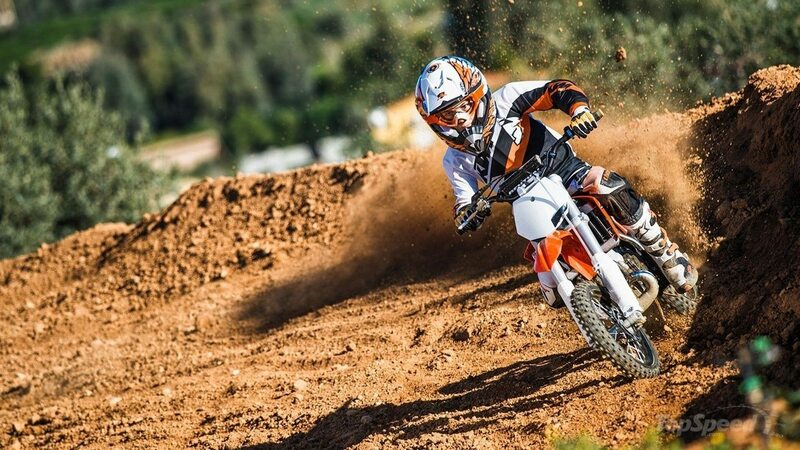 The 2016 KTM 85 SX will offer more power than any other bike in its class. 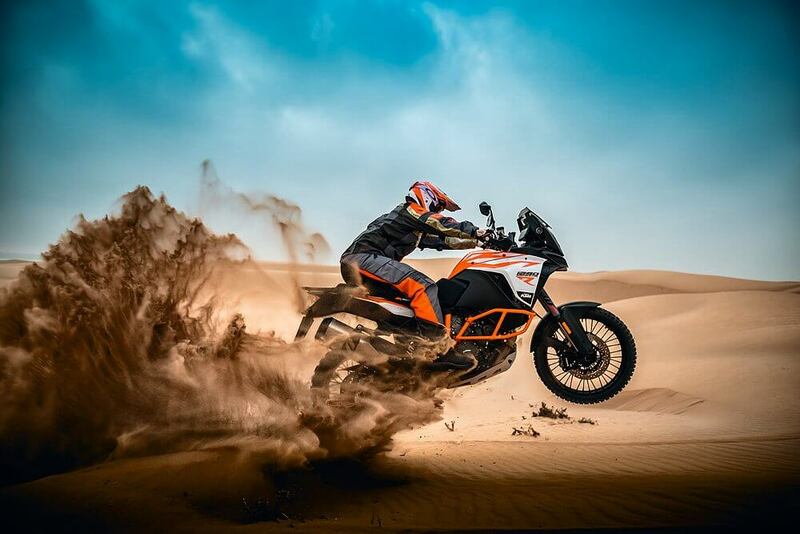 Together with the powerful engine, KTM has used super-lightweight and stable chassis. The 2016 85 SX also features new black wheels and graphics that bring out its sharp look perfectly. For extra strength and easy handling, the frame is made of top-quality Chromoly steel, and the subframe made of aluminum. 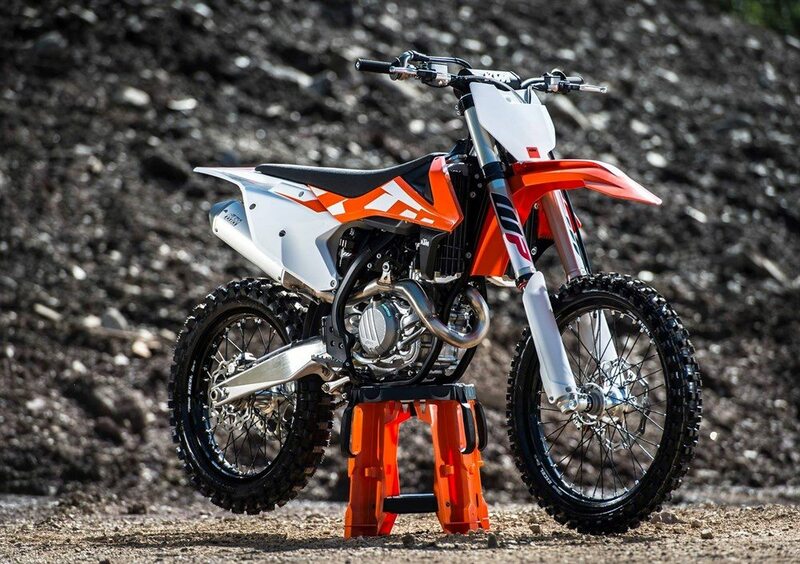 The 2016 KTM 50 SX will retail for $3,949, the 2016 KTM 65 SX for $4,799, and 2016 KTM 85 SX for $5,599.